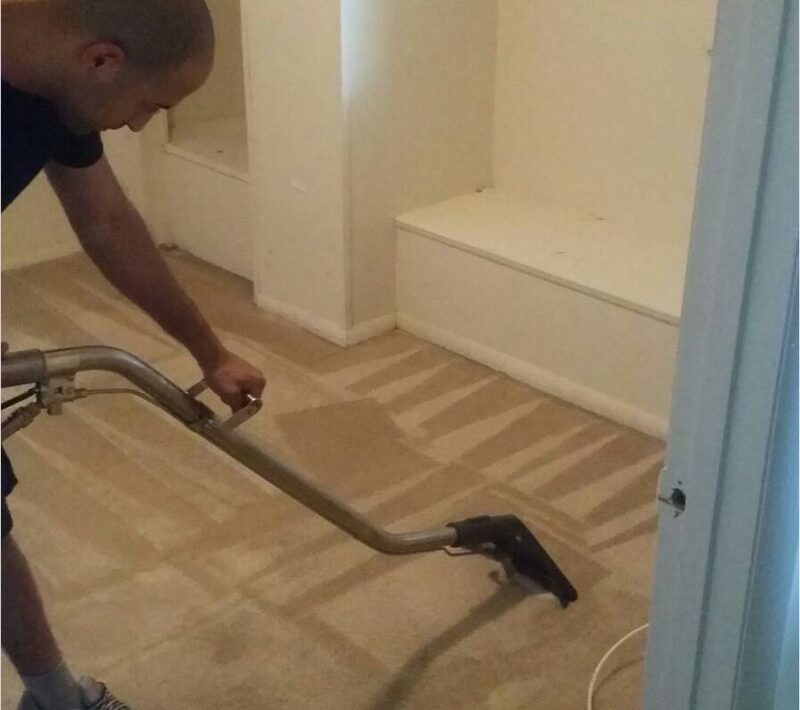 If you have carpets in your home, you need a professional carpet cleaning service. 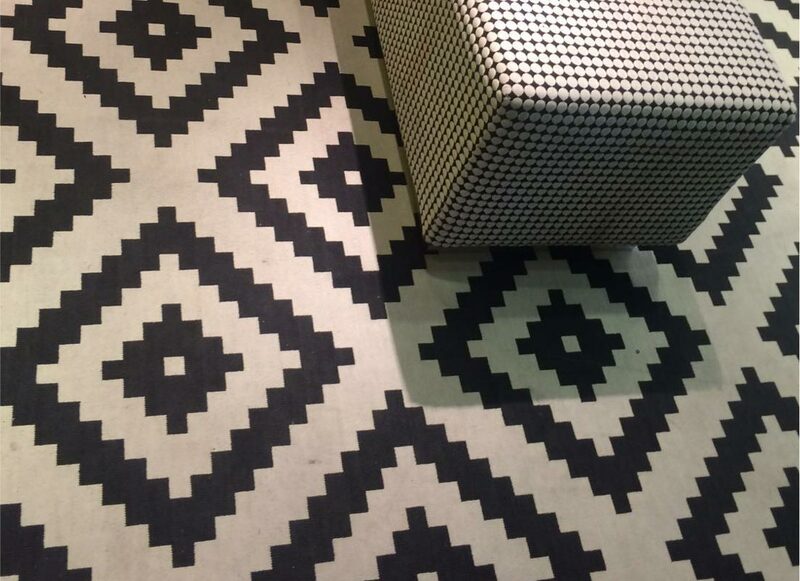 Over time, dirt, dust, and bacteria build up in your carpet causing your home to become an unsafe environment. 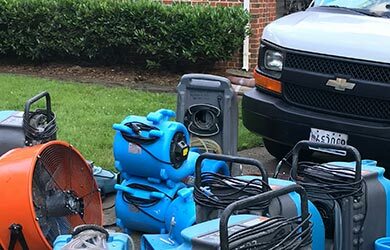 Vacuums and shampoo machines are not able to remove these allergens from your carpet but professional carpet cleaners can! 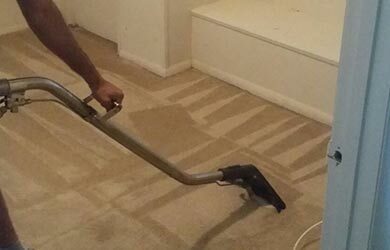 While it is important to regularly vacuum your carpet, it is not enough to remove all of the bacteria, dirt, and allergens embedded in your carpet. 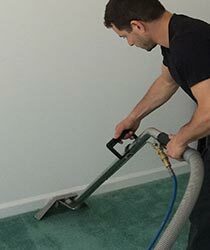 Vacuums and shampoo machines only remove the allergens located at the surface of the carpet but do not have the power to extract germs and allergens which have sunk to the bottom of your carpet fibers. 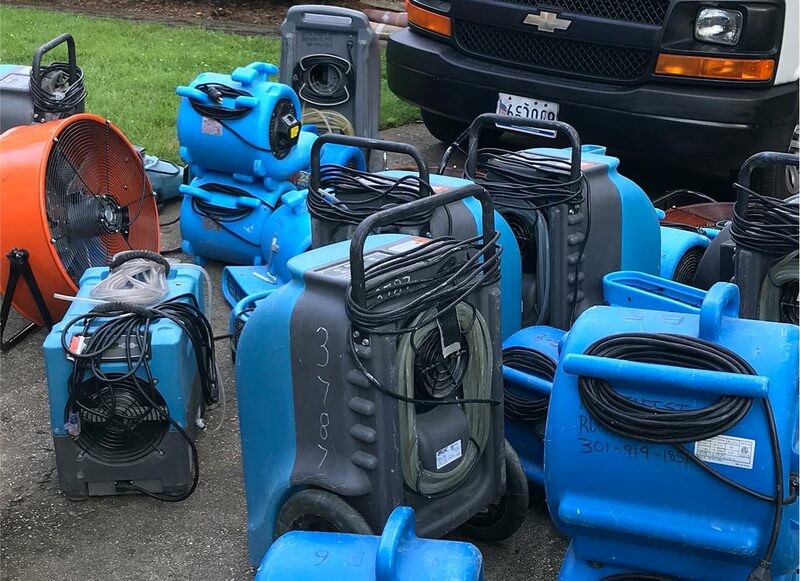 Fortunately, professional carpet cleaners use powerful machines that are not available to the public in order to remedy this problem. 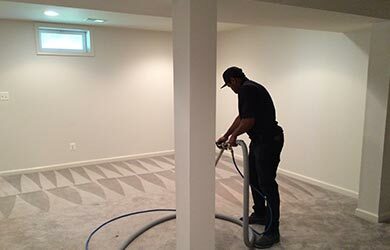 Professional cleaning machines can successfully remove dirt, bacteria, dust, hair, and other allergens even when they are deeply embedded in your carpet. 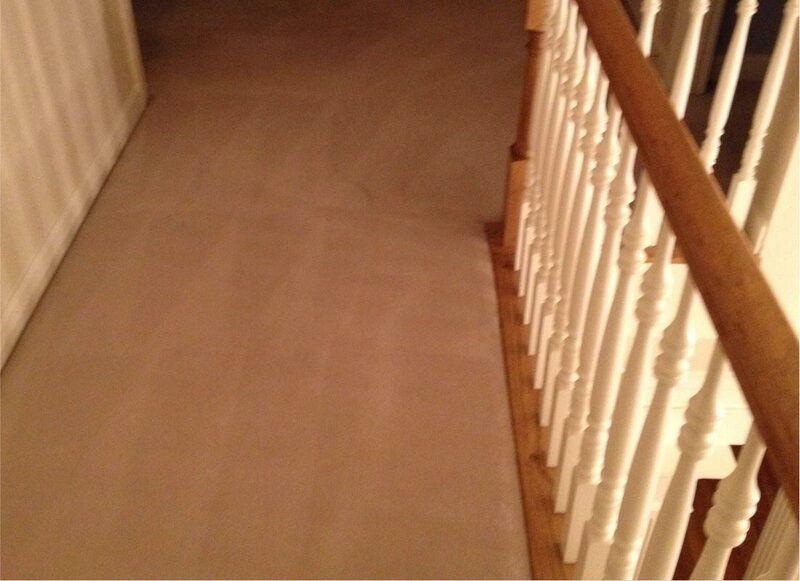 When you have your carpet professionally cleaned, you and your family will enjoy many health benefits. First, your family will not come into contact with dangerous bacteria and allergens when they are in your home. 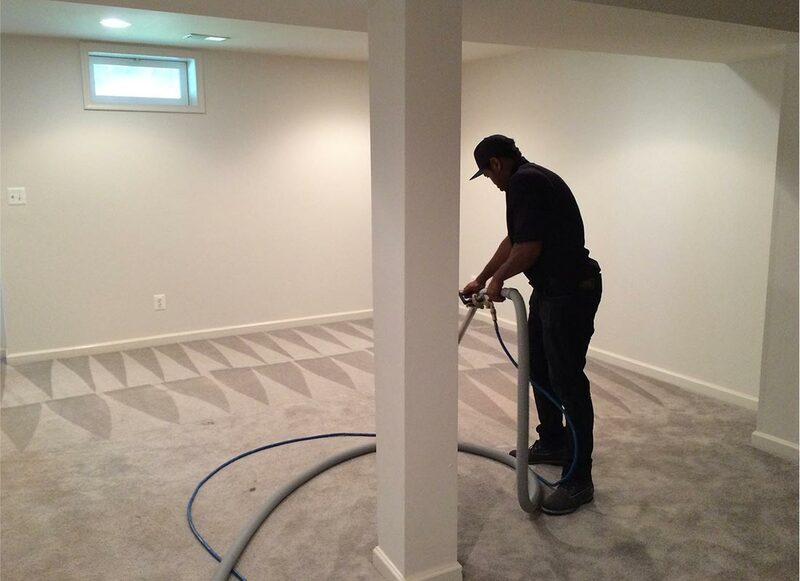 Because professional carpet cleaners can remove all of the allergens from your carpet, the air quality of your home will also improve. 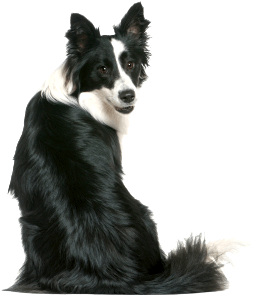 When there are allergens present in your carpet, they can make their way throughout your entire home and affect all of your family members. 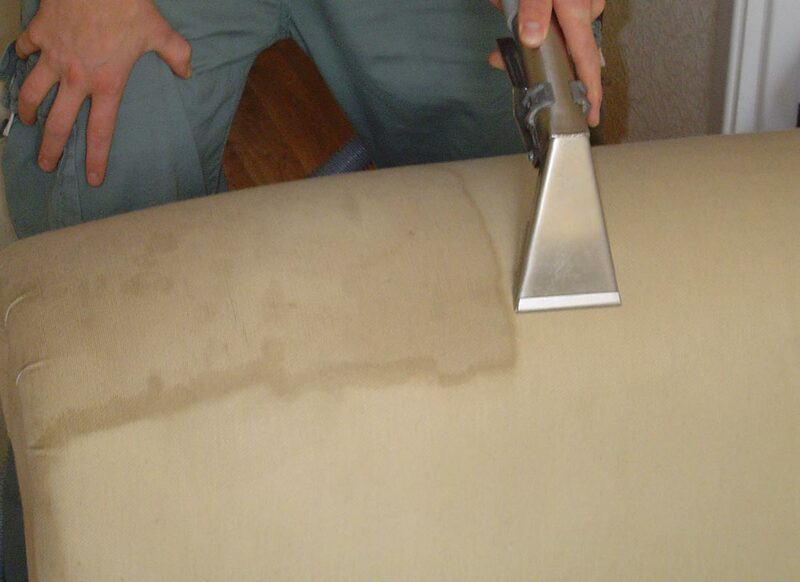 It is particularly beneficial for those with allergies to enjoy a professional carpet cleaning. 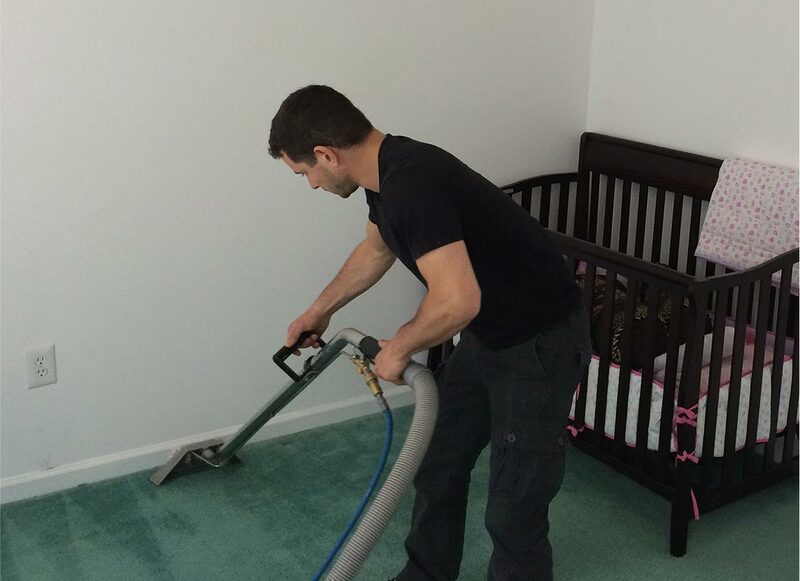 Just by having a professional cleaning service, your family's allergies could be greatly reduced. 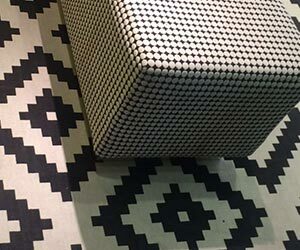 The cleanliness of your carpet directly influences the health of your family and a professional carpet cleaning service can help you create a safe and healthy home. 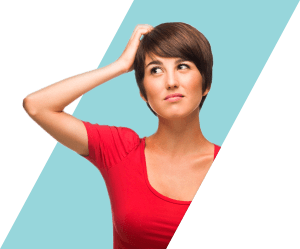 Call Us Now at 832-271-0739 and Schedule Your Appointment. 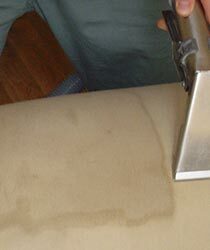 We at Carpet Cleaning Mission Bend guarantee you fast and reliable service at affordable price. 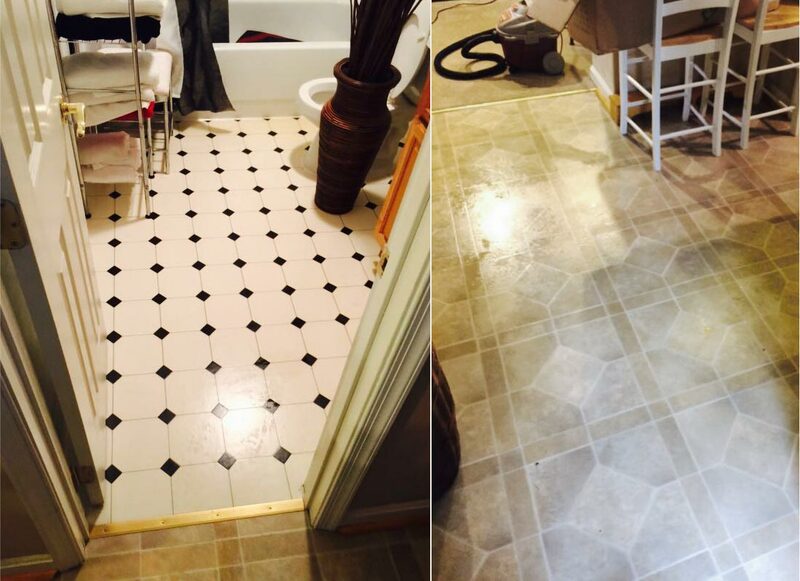 Call us now and get your free estimate. For additional information and pricing or any question call us today at 832-271-0739 or fill the form below and we will get back to you.